If any problem should arise, I'm sure we could find a solution. We will send an invoice at the end of the combining period unless you request one earlier. We will send an invoice at the end of the combining period unless you request one earlier. If any problem should arise, I'm sure we could find a solution. For example, Tanzanite stones are treated in this way. We are specialists in Color Gemstones. All of the Gemstones we use are 100% natural. 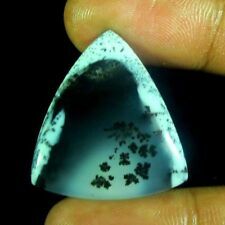 7 - Are your Gemstones Natural?. We source our gemstones from around the world direct from the mining place. 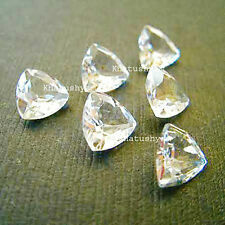 We are Wholesale Supplier of all type of Gem Stones, precious, semiprecious stones. 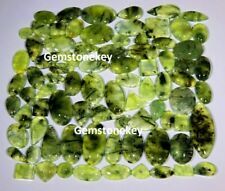 ce="Arial">We are Wholesale Supplier of all type of Gem Stones, precious, semiprecious stones. your problems. every problems and take it very seriously. Stone: Natural. We are very fair and easy to deal with! We manufacture present and jewelry have surpass 15 years history. Your request is our goal. We are Wholesale Supplier of all type of Gem Stones, precious, semiprecious stones. SAPPHIRE IMPEX. 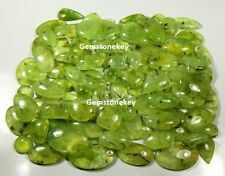 ce="Arial">We are Wholesale Supplier of all type of Gem Stones, precious, semiprecious stones. your problems. 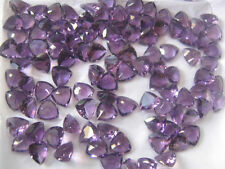 We are Wholesale Supplier of all type of Gem Stones, precious, semiprecious stones. SAPPHIRE IMPEX.